Look at all the things cotton can do! This fluffy plant has been grown and used to make clothes for around seven thousand years around the globe, and that’s mostly why we love it so much. But it’s definitely not the only reason we do. The whole plant is so useful for a variety of applications, and since it’s natural and more sustainable than so many other synthetic fibers and materials, cotton is easy to get enthusiastic about. Like, did you know that cotton is in skincare and food? Did you know that no other synthetic materials can replace the natural power of cotton in diapers and feminine hygiene products? Cotton enhances everything it’s in. Here’s how. 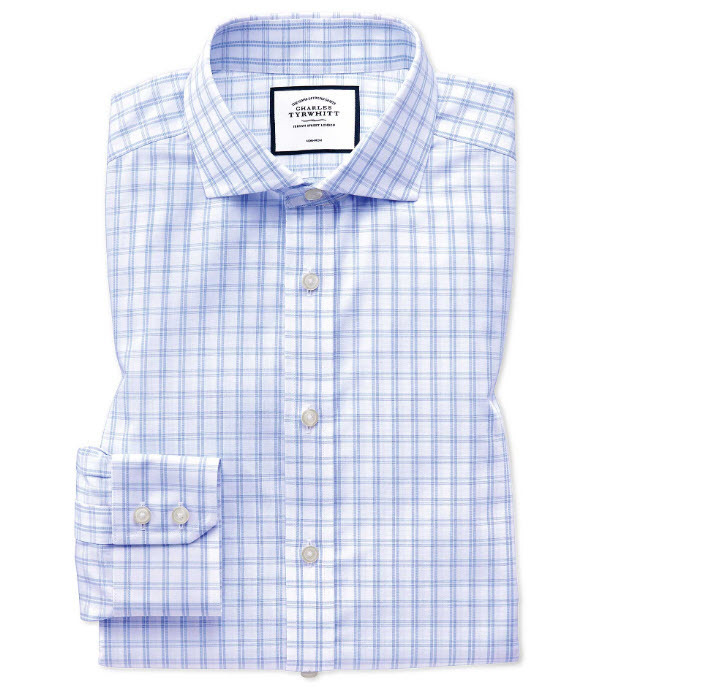 Natural and stylish, cotton is the obvious favorite when it comes to clothes. Synthetic fibers like rayon and polyester can cling, stick, and feel heavy, things that cotton just won’t do. But thanks to new textile technologies, cotton also has some flashy superpowers, like non-iron and moisture-wicking capabilities. 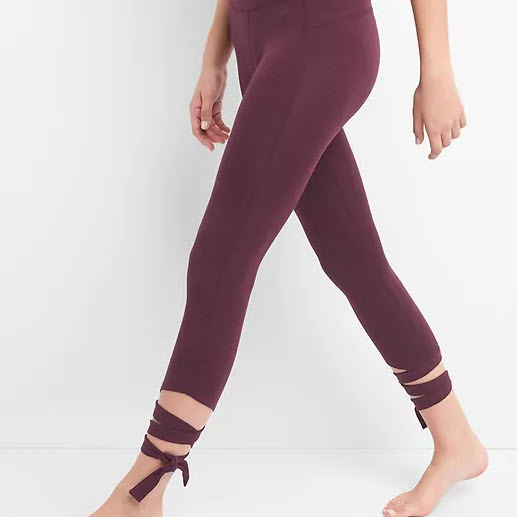 Check out our very own cotton with TransDRY® technology, which dries faster than regular cotton, making it the perfect natural fiber for a workout. 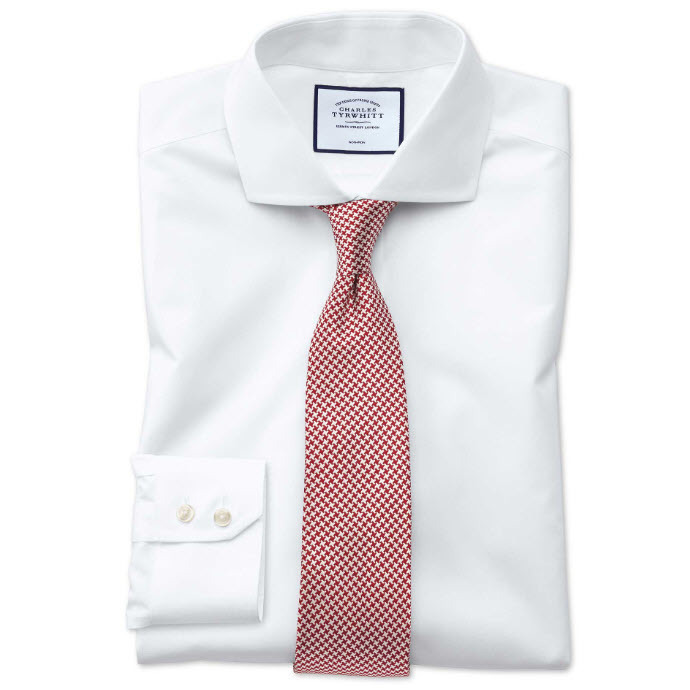 Or go for a professional statement with the Charles Tyrwhitt Non-Iron Natural Cool™ dress shirts for work. Cotton can do a lot of other impressive things too, thanks to textile engineers who work right here at Cotton. They’ve created water-resistant cotton that retains its naturally soft touch and feel, as well as extra-durable cotton that’s perfect for your little ones’ play clothes. 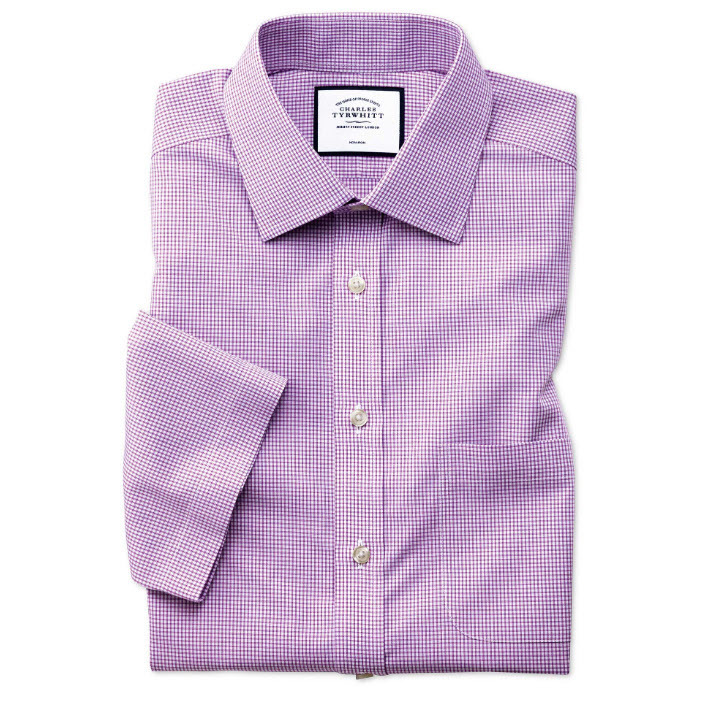 Check out items with STORM COTTON™ and TOUGH COTTON™ technology below. 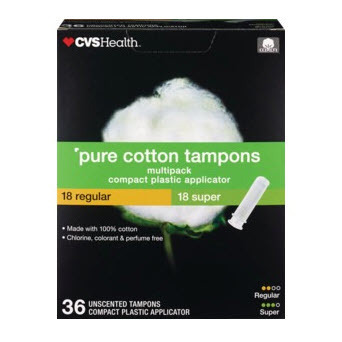 Maybe you check your clothes for cotton, but have you ever thought about checking the ingredients list on a box of tampons or pads? Probably not, but here are some great reasons to start. When you do, you may find some pretty unnatural mystery ingredients like rayon, polyester, and other manmade, processed materials that aren’t natural like cotton is. These fibers can also be treated with bleaches, dyes, and other chemicals. We’re pretty sure you don’t want those things in your body. Now that you know, you can look for cotton pads and tampons. 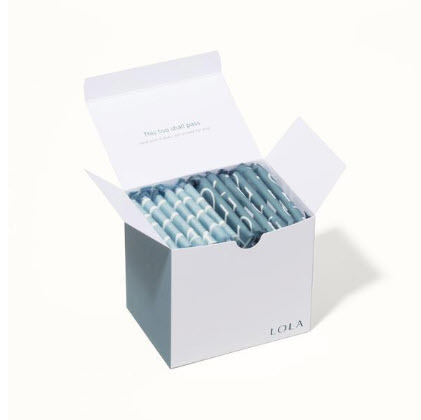 It’s easy to make the switch when companies like Lola, Conscious Period, and CVS Pure Cotton are trailblazing natural feminine hygiene products. These products contain cotton—and only cotton. 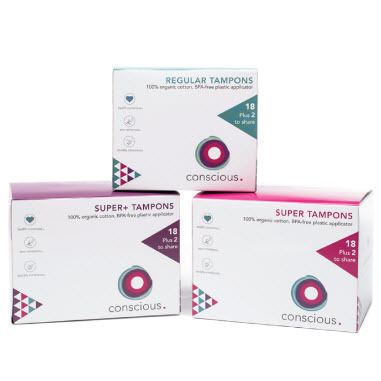 Women use around 11,000 tampons or pads in a lifetime. Choose natural. 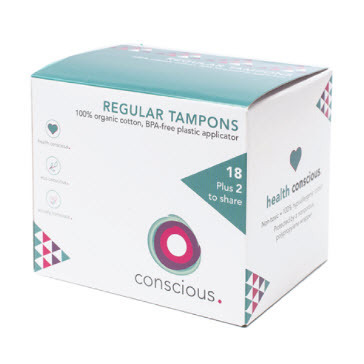 If you’re looking for another way to manage your monthly period, check out the brand new cotton line from Thinx. 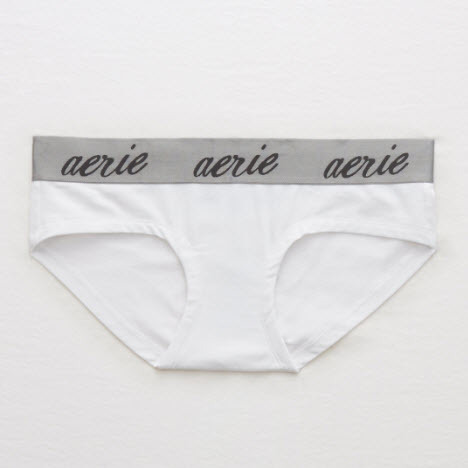 They’ve created a trio of organic cotton undies that combine the ease of their original line with all the benefits of cotton underwear. And there are a LOT that we can think of. It goes without saying that parents want the absolute best for their little ones. We may be biased, but we think cotton is it, and we have the research to back it up. You may already know that cotton clothes are the best for babies because they’re gentle and natural, and won’t irritate that soft skin. But you may be overlooking another detail: what your babies’ diapers and wipes are made from. You may be surprised to hear that many popular brands of diapers and baby wipes aren’t made with cotton at all. Similar to feminine hygiene products, these products--always so close to your babies’ skin--are often made from filler fibers like wood pulp. Luckily, there are a few brands out there doing the diaper game right. Check out Pampers Pure, a line of diapers and wipes with the same Pampers absorbency, but enhanced with natural cotton. 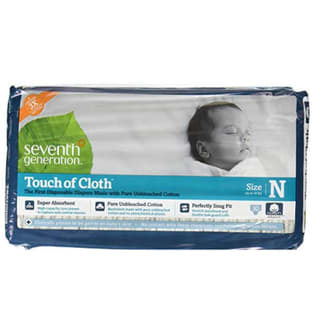 Also great options are Seventh Generation and Gerber Baby’s Organic Cotton Diapers. 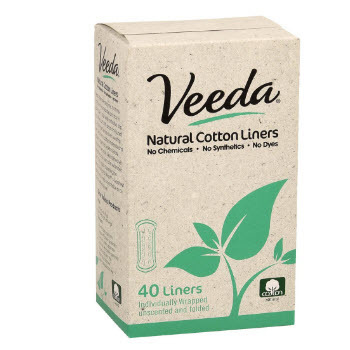 Soft, natural, absorbent cotton isn’t just perfect for your cotton tips and cotton pads. It’s also a major ingredient in certain beauty products that go beyond the fluffy fiber. 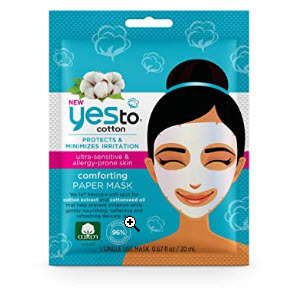 Beauty products use cotton in two major ways: in items like sheet masks and makeup remover wipes, and by using nourishing cottonseed oil. 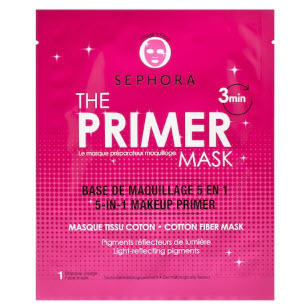 We love sheet masks made from cotton fiber since the ingredients in the mask are meant to nourish and protect your skin, so it makes sense that the mask itself should be made from natural ingredients, too. 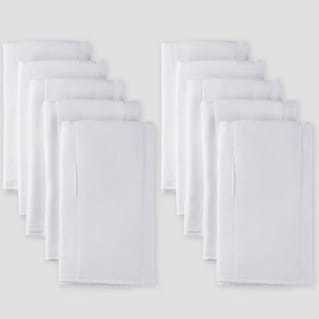 Cotton is gentle and hypoallergenic, so it won’t irritate your sensitive facial skin or cause acne. 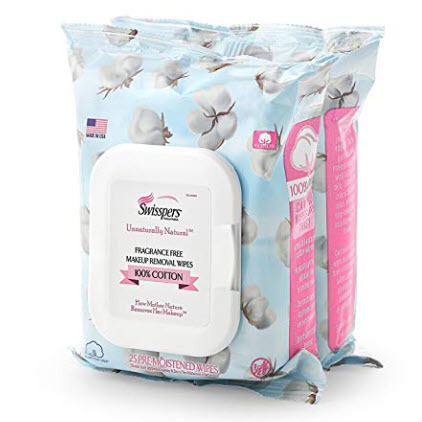 Similarly, makeup remover wipes like the Swisspers Cotton Wipes are 100% cotton, which ensures it’s gentle on your skin, as well as on the earth. Synthetic makeup wipes take a long time to biodegrade, but cotton doesn’t.¹ It’s a win-win. 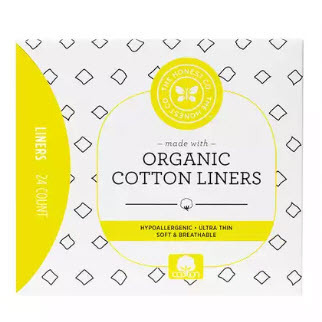 We especially love when beauty products not only use the fiber, but all the parts of the cotton plant, like those innovative brands who have harnessed the power of cottonseed oil. The oil pressed from cottonseed carries so many skin-loving ingredients, like vitamin E, antioxidants, and omega-3 fatty acids, all of which can reduce inflammation, soothe skin, moisturize, and fight free radicals. 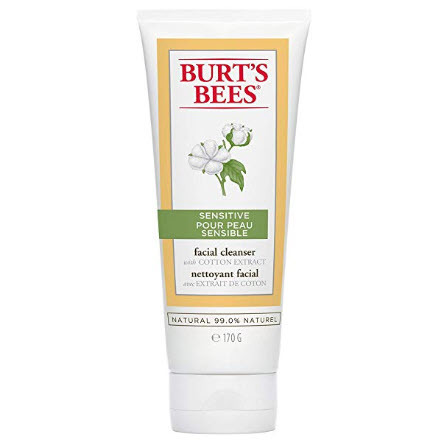 Check out Burt’s Bees and Yes To for our favorite cotton skincare products. Seriously, is there anything that cotton can’t do? ¹ Paton, Cooper. "Health Effects of Cottonseed Oil"
² Lili Li, Margaret Frey, Kristie J Browning, Department of Fiber Science and Apparel Design, Cornell University, Ithaca, NY 14853-4401, United States, "Biodegradability Study on Cotton and Polyester Fabrics"